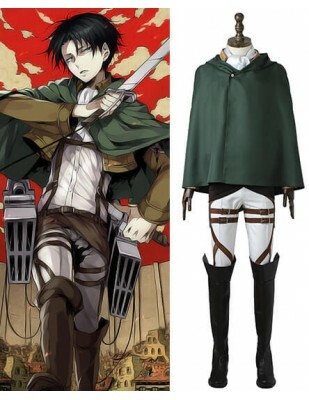 Be the real-life Levi Ackerman now! 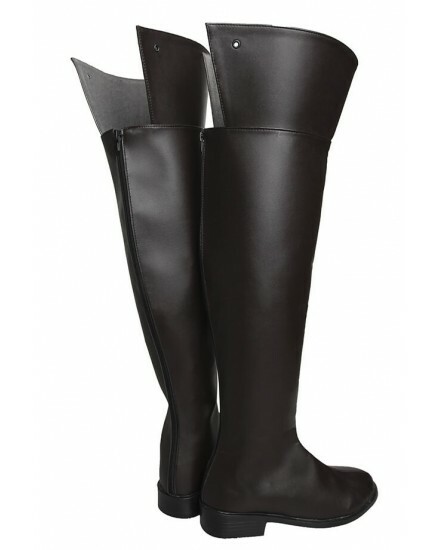 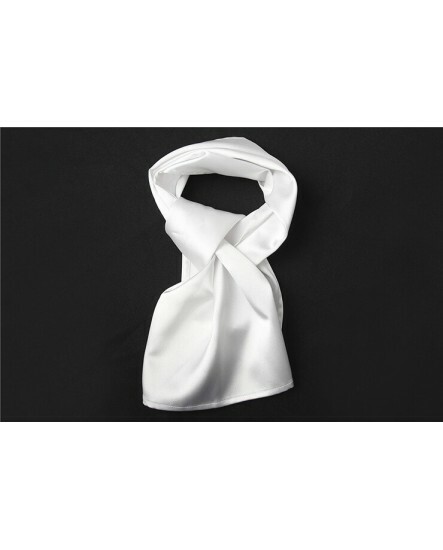 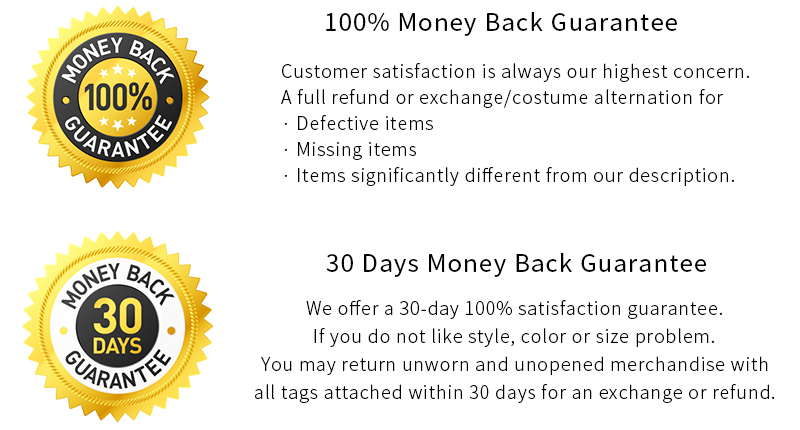 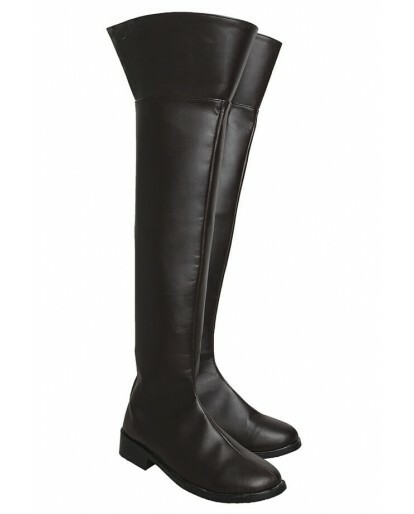 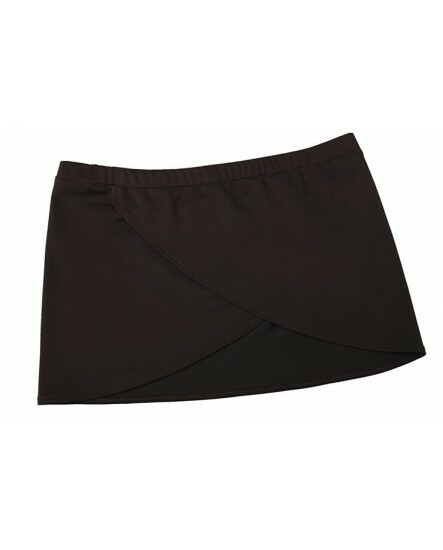 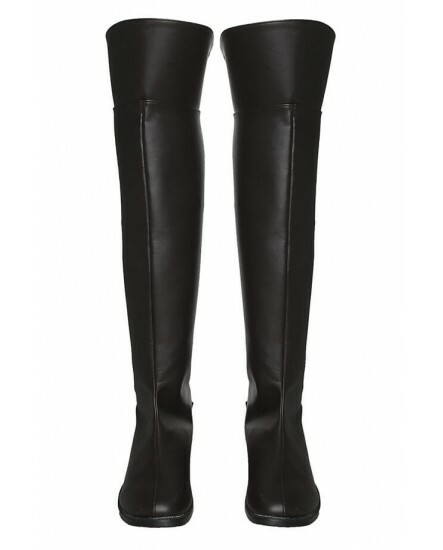 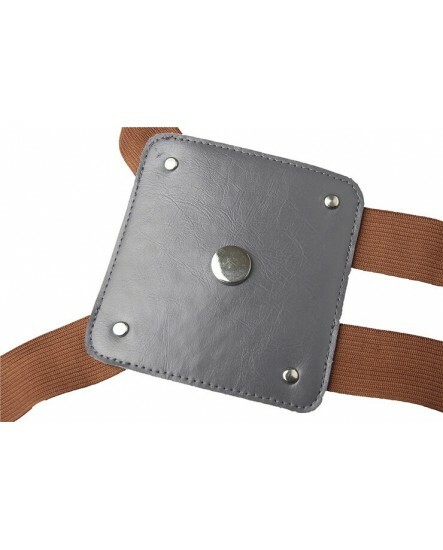 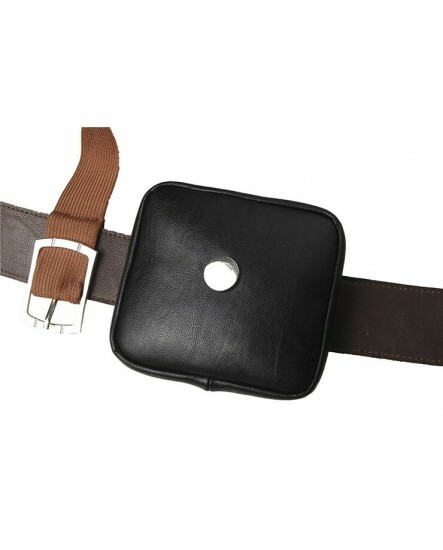 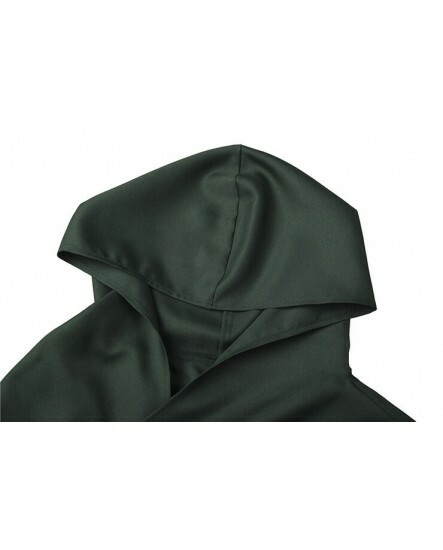 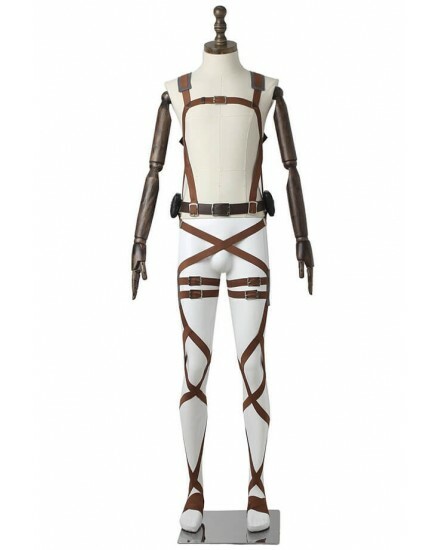 Perfect for Halloween, costume parties or cosplay, made of cotton and synthetic leather. 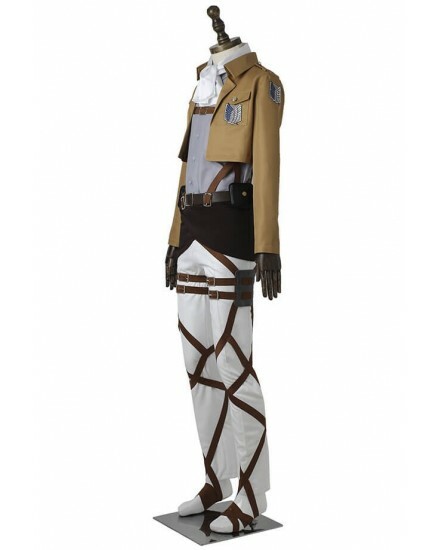 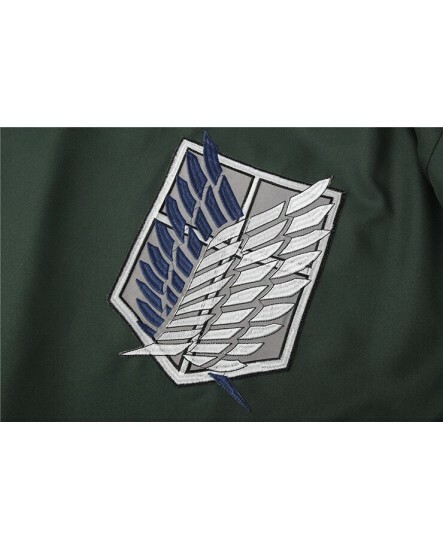 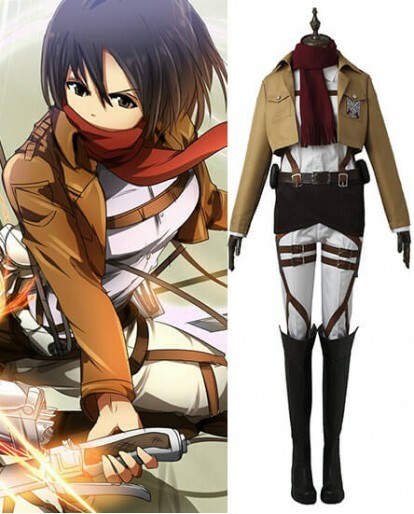 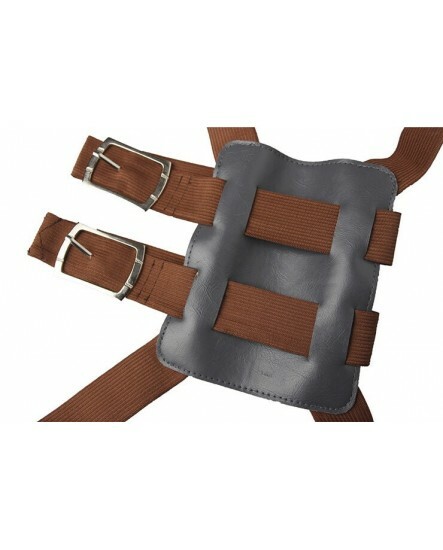 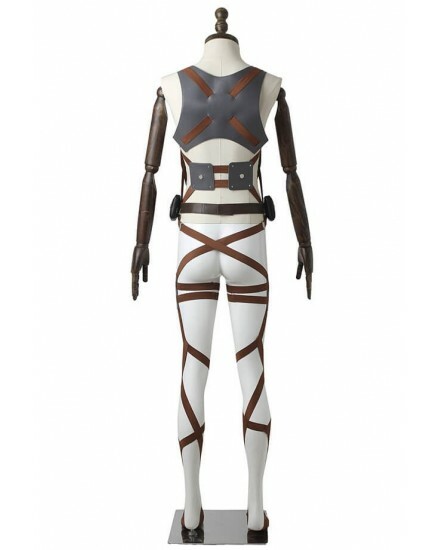 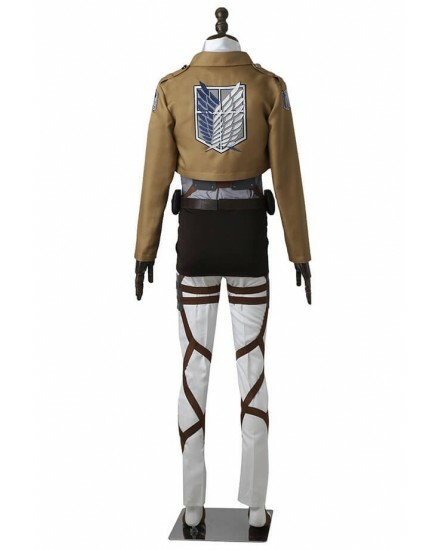 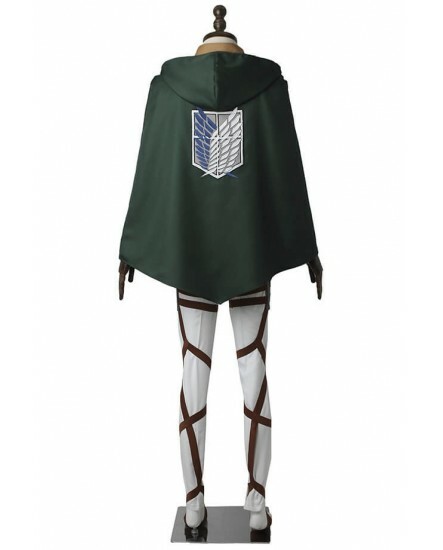 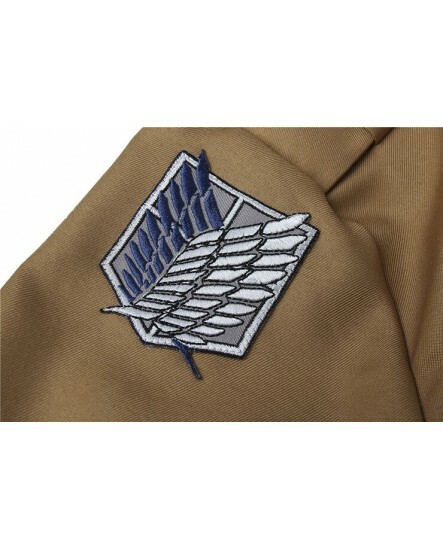 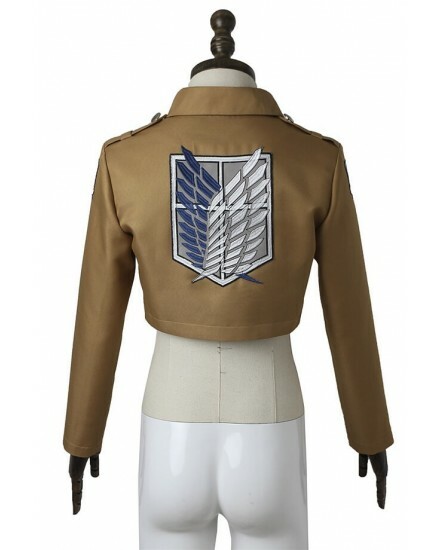 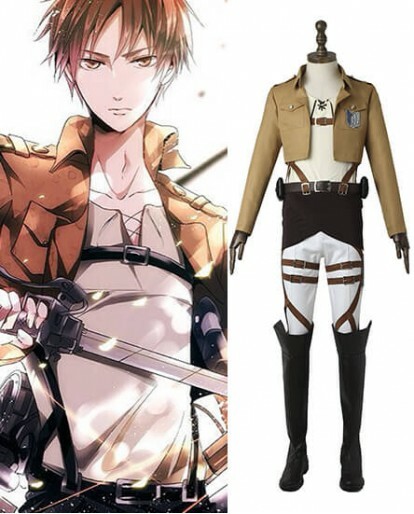 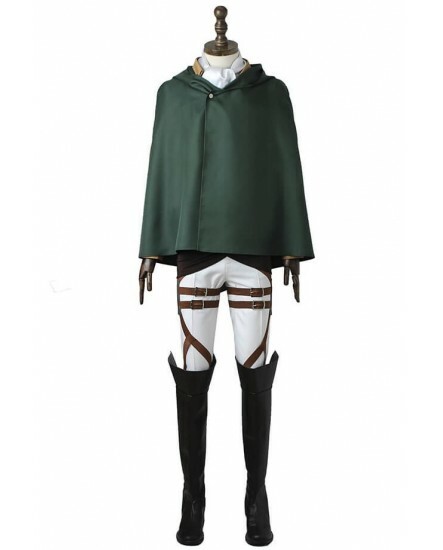 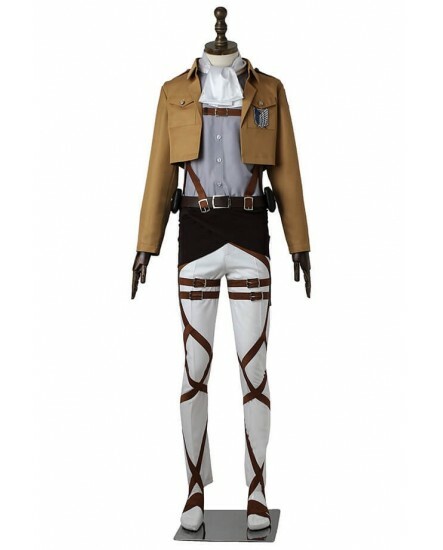 This Attack on Titan Levi Ackerman Survey Corps Cosplay Costume is very comfortable to wear! 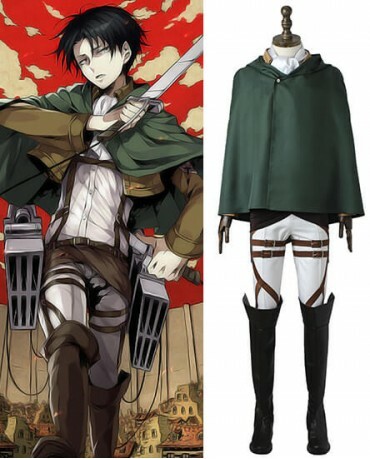 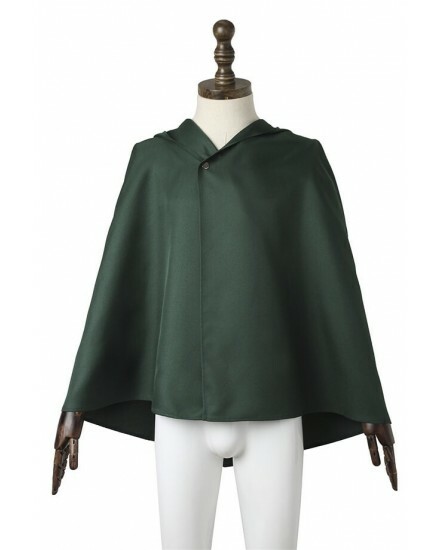 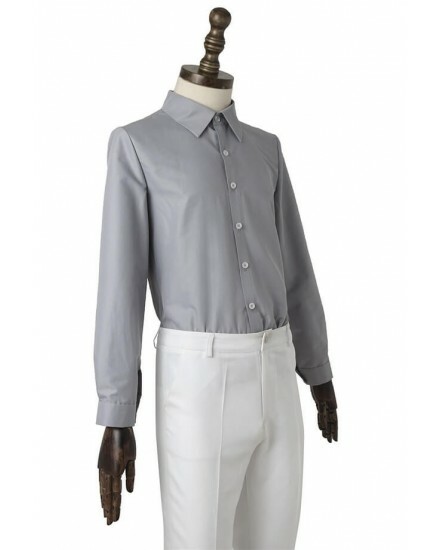 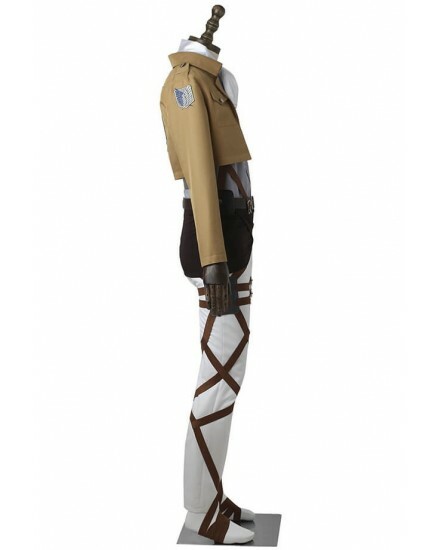 And this costume is a great way to be your dreamed Levi Ackerman! 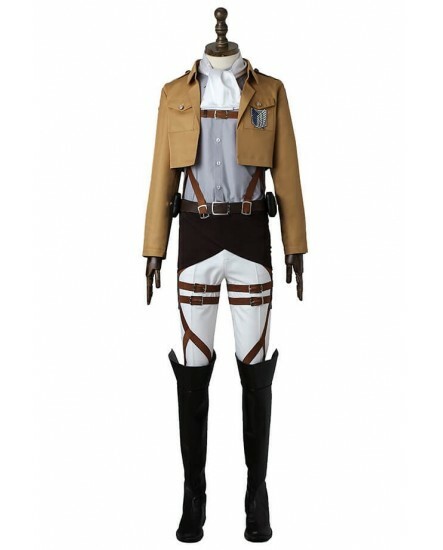 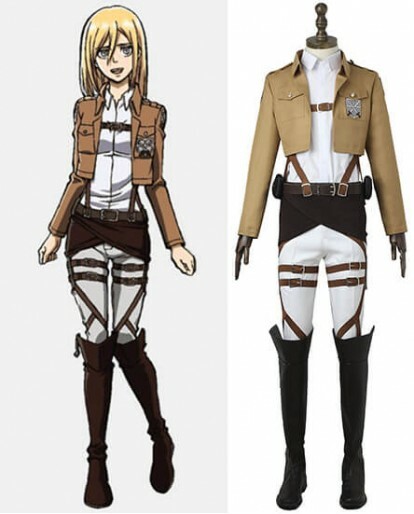 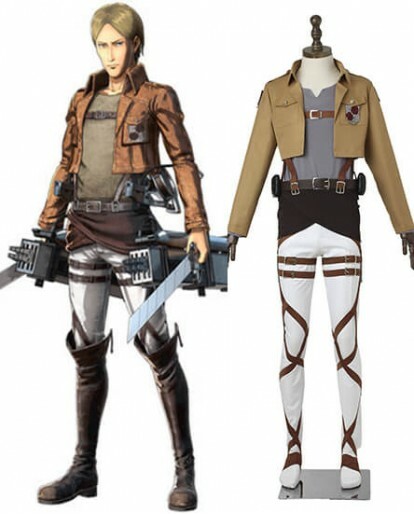 Pair it with other Attack on Titan costumes for a family outing you won't forget!